For many of us, our RV is a home away from home. Whether you are retired and travel most of the year in your RV or have a young family that spends summer weekends camping in your RV, when it’s time to store your RV there are some things you’ll want to do to keep it looking and working great for the next use. Deep Cleaning Inside and Out! Give the outside a thorough wash and wax, which will prevent dust and grime from setting in while in storage, especially if you will be storing it in a warehouse or outside. Check the seals, silicone seams and caulking. Remove and repair cracked and lifted areas as needed to prevent water damage from leaks. Clean and dust inside, especially the bathroom and kitchen where mold and grime develop more easily. Remove all food from the cupboards and fridge and leave all interior and fridge doors open slightly so moisture doesn’t collect. 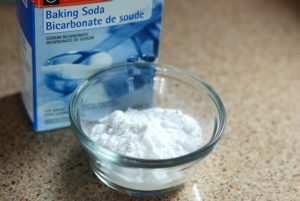 Adding an open box of baking soda to the fridge will help reduce stale odors. Make sure all external openings are closed or covered with a screen to prevent rodents, reptiles and bugs from making their way inside. Plumbing vents and exhaust and intake pipes and vents are common ways pests can enter your RV. Steel wool and spray foam are also helpful in covering any other openings in the underbelly of the vehicle. Be sure to remove all food and toiletries, including soaps, toothpaste and paper products that can attract pests. If you live in an area with a lot of wet weather throughout the year, like coastal communities, choose indoor climate controlled storage to prevent moisture build up inside your RV due to changes in temperature and humidity. 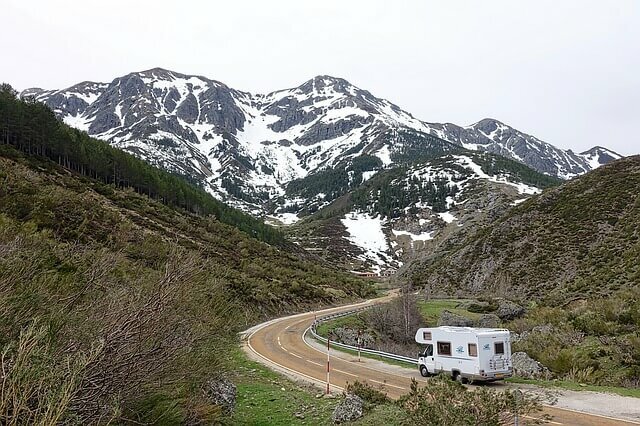 If you must store your RV outside, leaving the roof vents open slightly will help with airflow, as long as you can ensure no rain, snow or pests can enter. 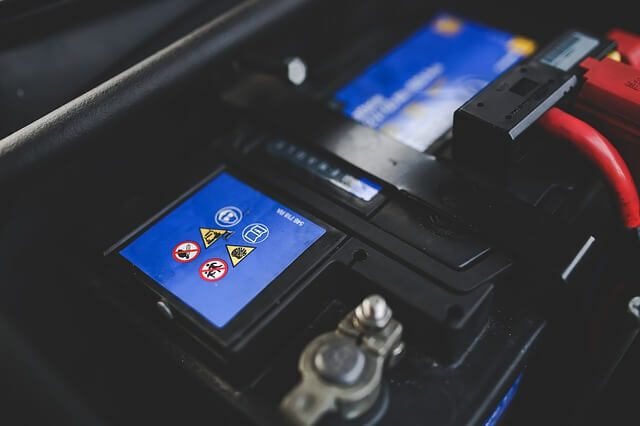 Before you store, make sure your battery is fully charged so you can easily drive it off the storage lot when you are ready to use it again. Make sure that the battery is not powering the electrical in the RV while in storage. Installing a battery disconnect switch is an easy way to disconnect the power. If you will be storing your RV outside in freezing temperatures, you may want to consider a trickle charger to keep the battery’s charge from depleting. Water damage can be difficult and costly to repair. If you’ll be storing your RV long term, you must empty the plumbing systems and tanks. 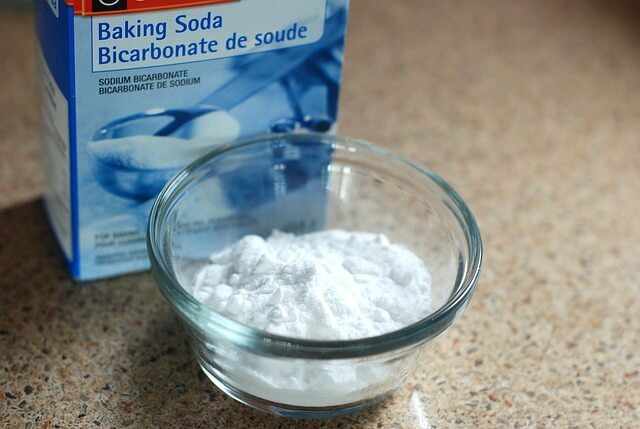 Add antifreeze if you’ll be storing outside in a cold climate. Flush and disinfect the waste tanks and run a little bleach through the plumbing system before draining to disinfect. Owning an RV is an investment, one you’ll want to protect even when not in use. If you are storing your RV at an offsite lot or storage facility, ensure there is staff and security monitoring 24/7 as well as gated access. Use padlocks to lock storage bins and the door. If you have a 5th wheel, install a hitch lock to prevent it from being towed away. Make sure you do not store any valuable or irreplaceable items in the RV. Check with your insurance provider to see what is covered by your plan while the vehicle is in storage in the case of vandalism or theft. Out of sight, out of mind is not a good plan when storing your RV. Set a date on your calendar every month to inspect your RV, paying special attention to moisture levels and signs of pests, like rodent droppings. Choose a storage facility that is close to your home to make this an easier task. EZ Storage of Boston offers three west metro locations with large individual units and wide driveways to make storing your RV a snap! Check our storage rates by calling or emailing one of our storage locations in Newton, Framingham, and Natick.